Relax in our charming restaurant and bar area. It is set next to one of our two practice greens overlooking part of the front nine and both greens of nine and eighteen. For those looking for a casual, relaxed atmosphere, River Oaks is the answer! 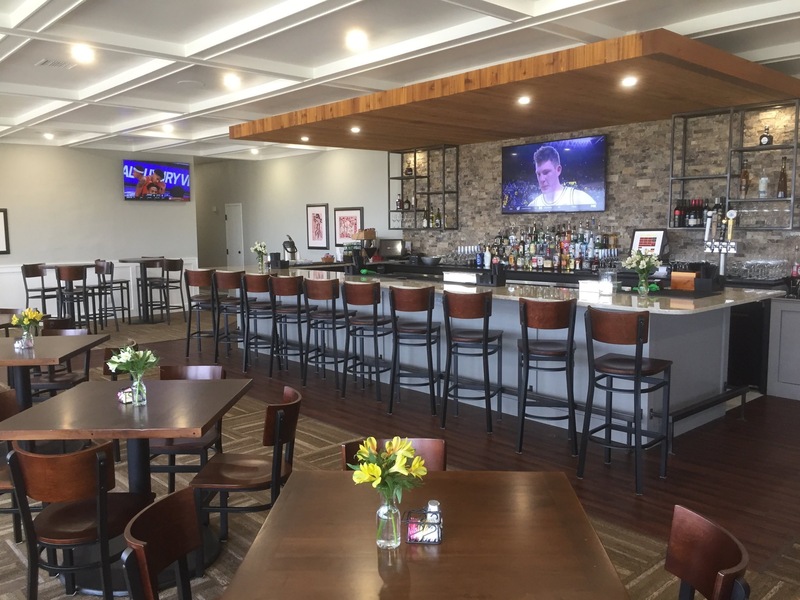 Watch a favorite sporting event in the Golfer's Grill, or enjoy the patio for outdoor dining and a selection of satisfying beverages. No cut off pants allowed. No athletic shorts or sweatpants allowed. Mens shirts must have collars and sleeves. Ladies halter tops and midriffs are not allowed.